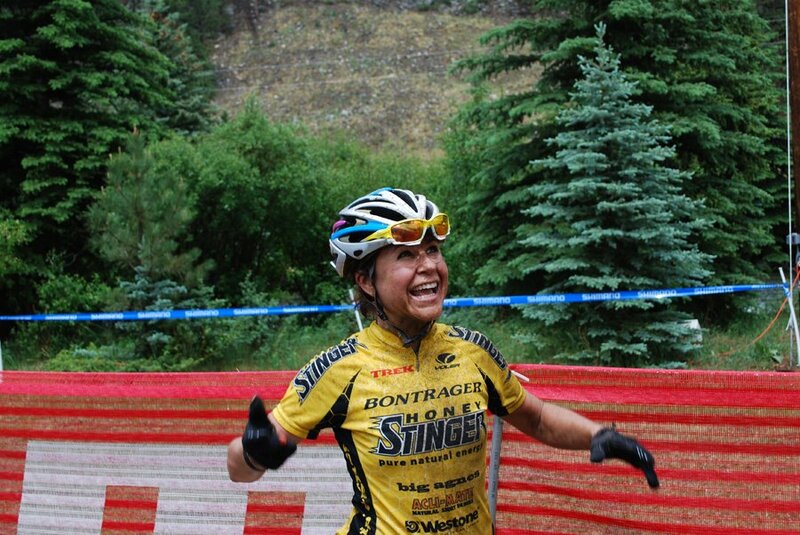 This last Saturday, Sari Anderson took another victory, this time at the 2012 Bailey Hundo. Coming with a a time of 7:32 ( a time most guys would like) she stamped her authority on the race, by finishing 15 minutes a head of second place Jenny Smith. This marks another amazing victory for Sari! 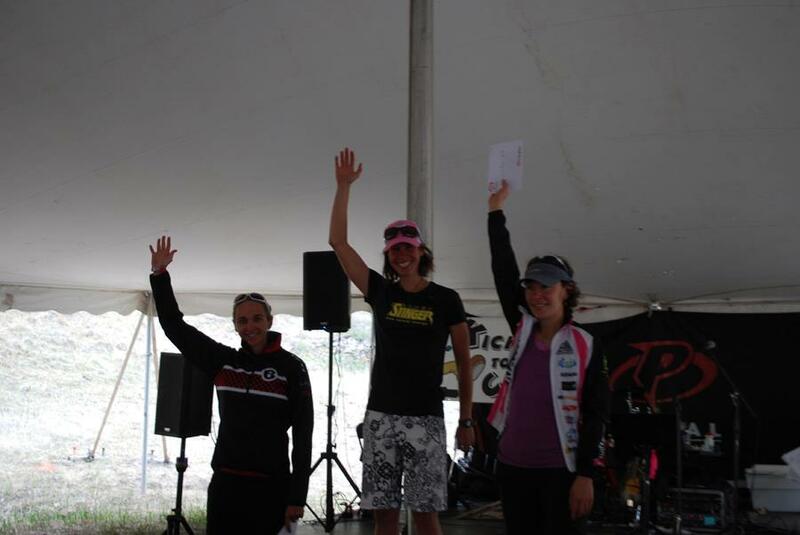 Also at the Hundo with another great ride was new team member Tammy Sadle coming in with a 4th place ride! This marks a steady progression for Tammy in her season. Huge congrats to both of them on their great rides!